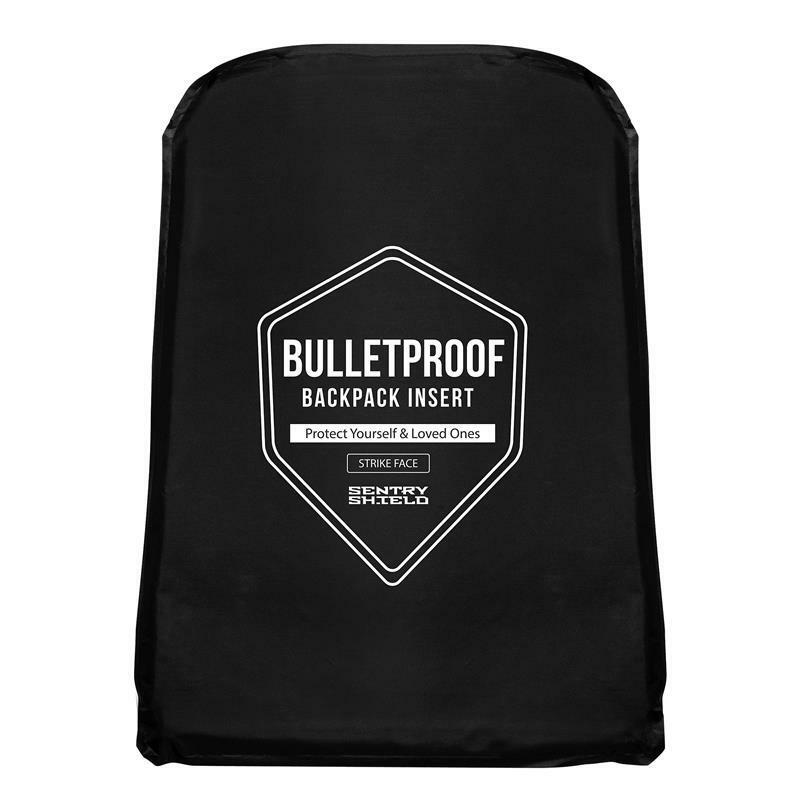 Protect what matters most with the SentryShield® Level IIIA Bulletproof Backpack Insert. We’ve got the backs of those who have your heart. Don’t be fooled by its thin, light design. 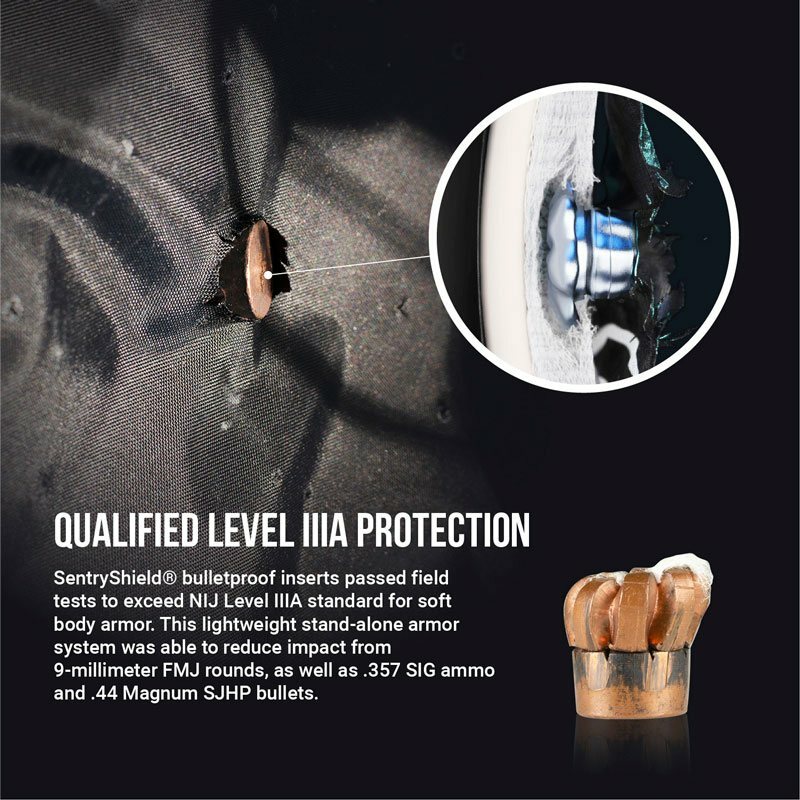 The SentryShield® provides piece of mind and heavyweight Level IIIA protection. Engineered with multiple layers of ultra-high molecular-weight polyethylene (UHMWPE) fibers, the SentryShield® passed field tests to meet NIJ Level IIIA standards for soft body armor. This rigid, hard standalone armor system was able to reduce impact from 9-millimeter FMJ rounds, .44 Magnum bullets, and .357 SIG ammunition. The SentryShield® is available in two sizes, both easily insertable into any backpack or bag of your choice. 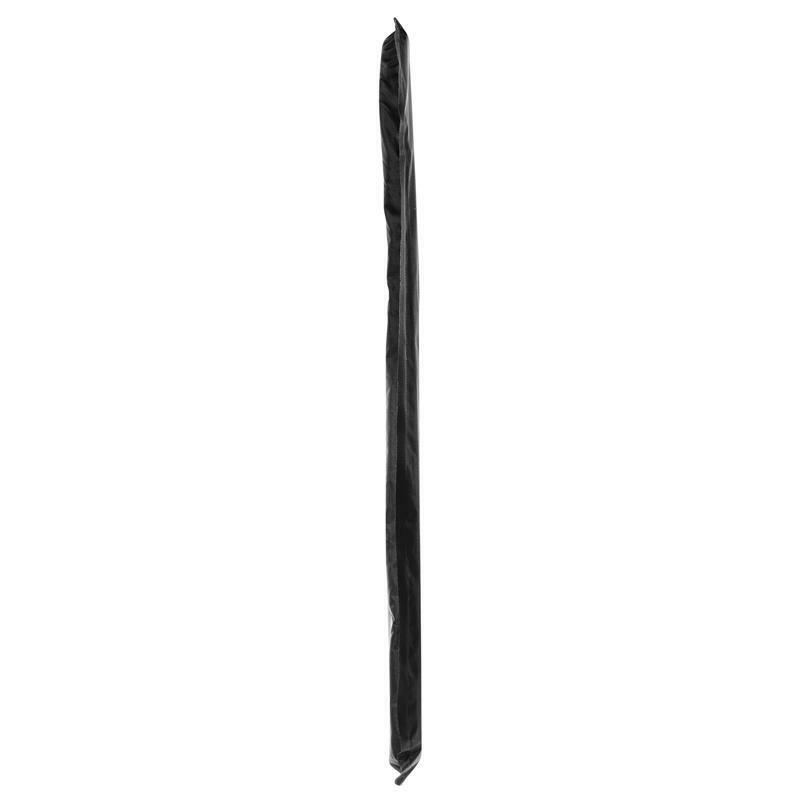 Select the backpack style (16.25×11.75”) to fit inside most standard-sized backpacks. Or fit the handbag style (14×10”) inside most purses and laptop bags. Switching bags? Quickly remove your insert and slip it inside a backpack, purse or laptop case of your choice. 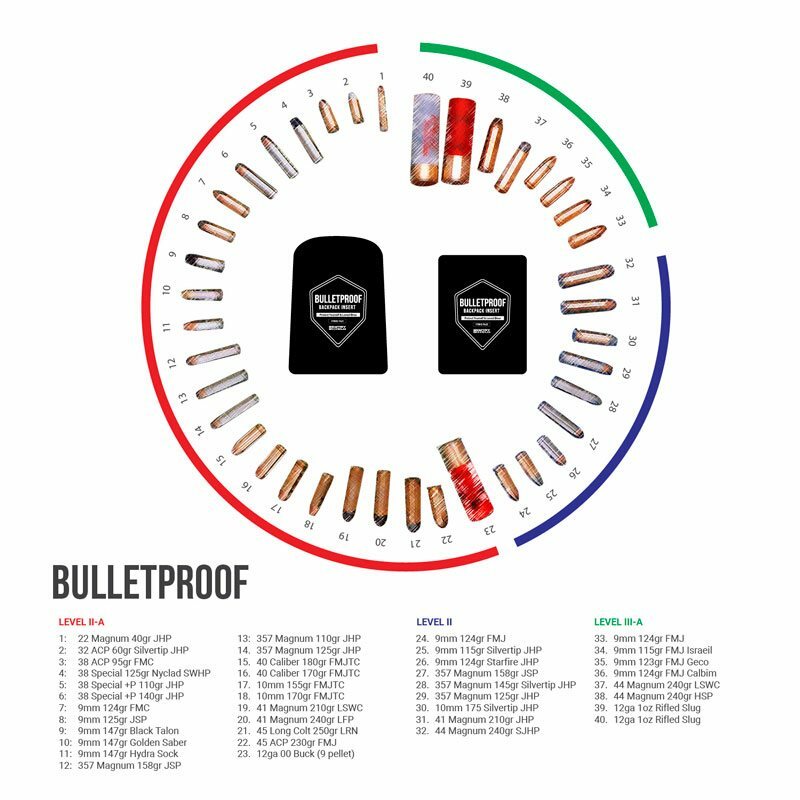 You can store the bulletproof panel insert just about anywhere until you’re ready to use it. 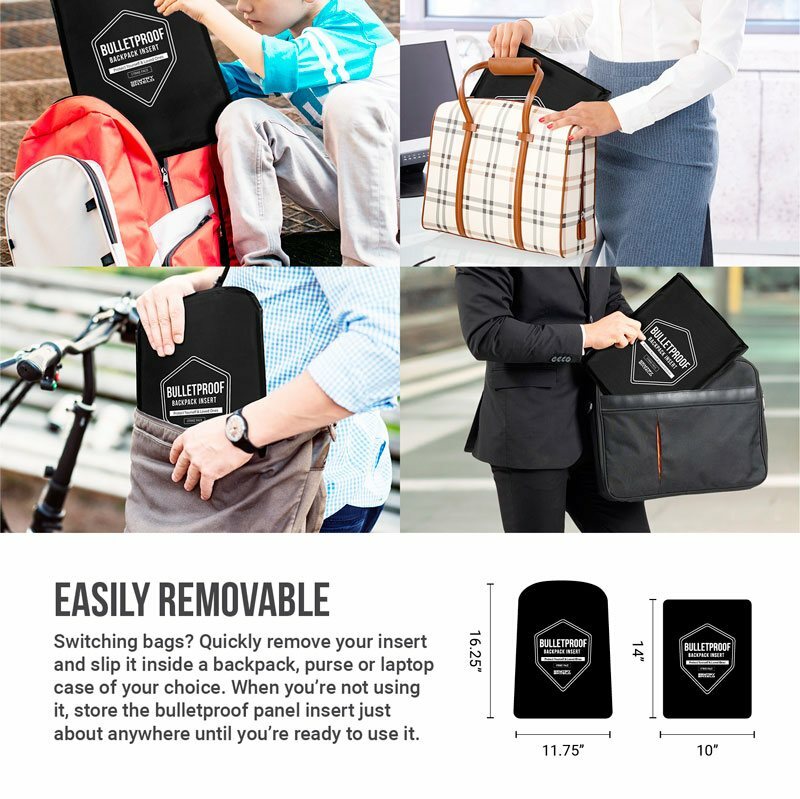 This ultra-thin, bulletproof, backpack insert is less than half-an-inch thick and weighs only 24 to 28 ounces (1.46-1.74lbs) depending on size. The lightweight SentryShield® will fit unnoticed in your backpack, laptop bag, messenger bag or purse. You’ll never need to compromise your safety by choosing comfort over protection. With SentryShield® you can have both. Take your armor insert with you everywhere you go. 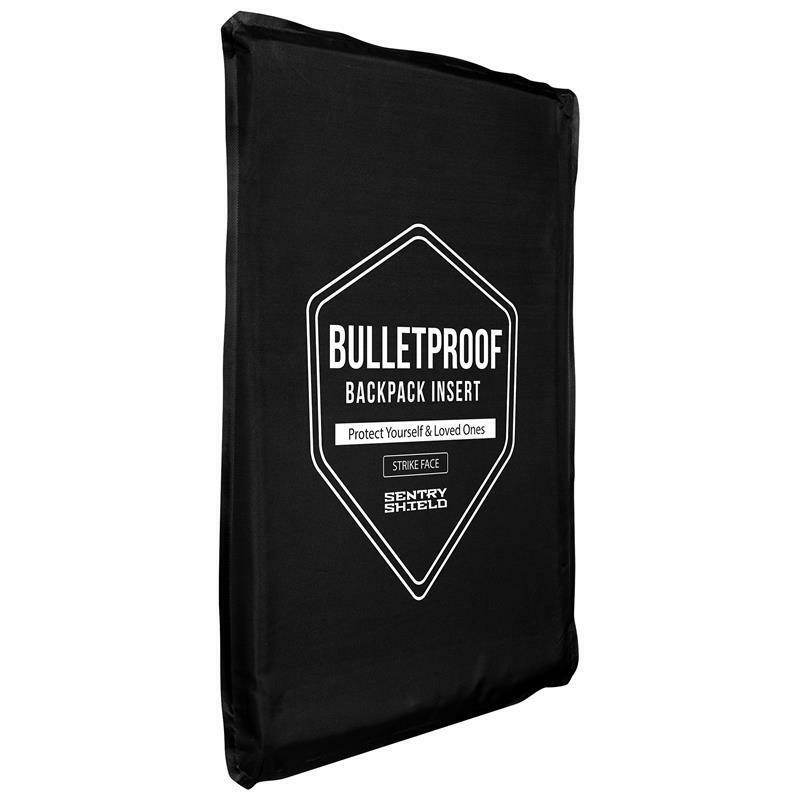 The bulletproof panel is durable enough to resist most handgun ammunition. But it’s still lightweight enough to be carried effortlessly by students and travelers of any age. 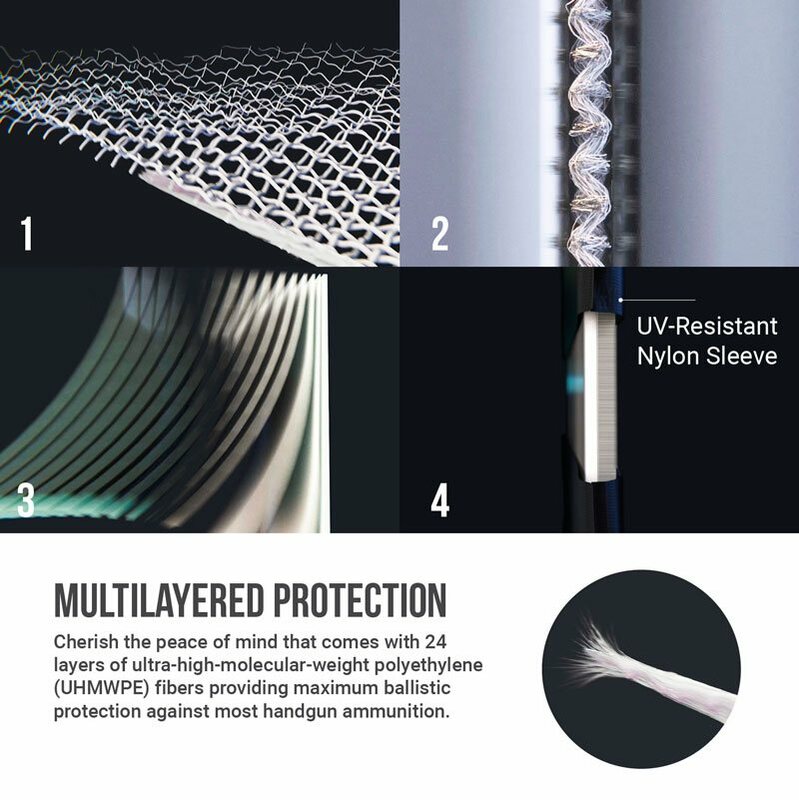 Layers of ultra-high-molecular-weight polyethylene (UHMWPE) fibers and a nylon sleeve provide maximum protection against most handgun ammunition. 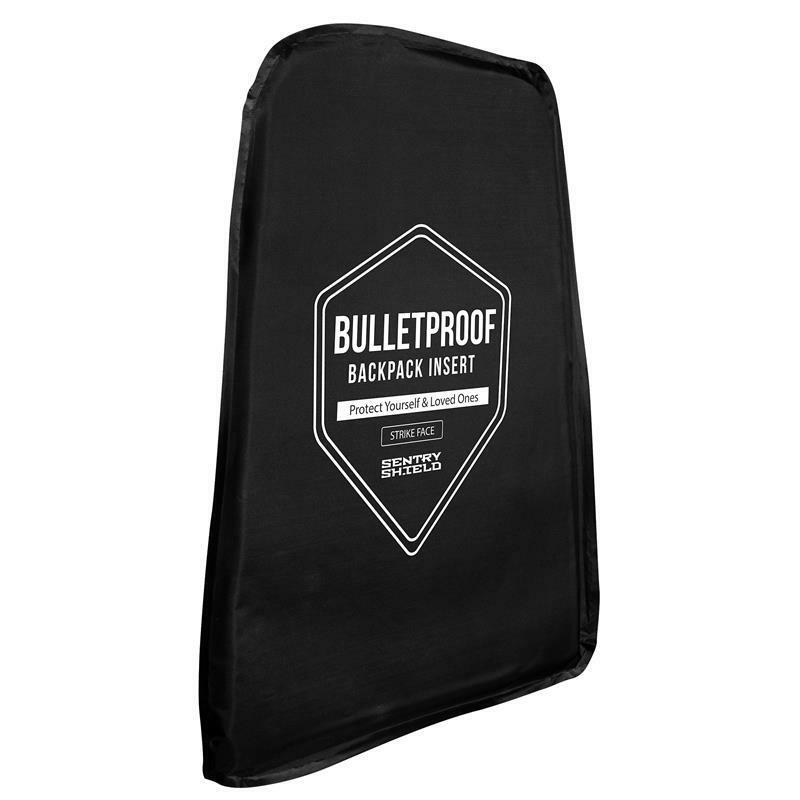 This bulletproof insert passed field testing to qualify as NIJ-certified Level IIIA body armor. It’s able to deter 9-millimeter full metal-jacketed (FMJ) round-nosed bullets, as well as .357 SIG ammo and .44 Magnum semi-jacketed hollow point (SJHP) bullets. Flying with your SentryShield®? Unlike other body armor, this protective panel is concealable. It provides protection while remaining discreet and comfortable. Frequent flyers can easily pass through security without setting off metal detectors. Traveling on foot? The SentryShield® insert is just 10 millimeters thick, less than half-an-inch, leaving you plenty of space in your backpack for what you need to carry. And it won’t weigh you down. 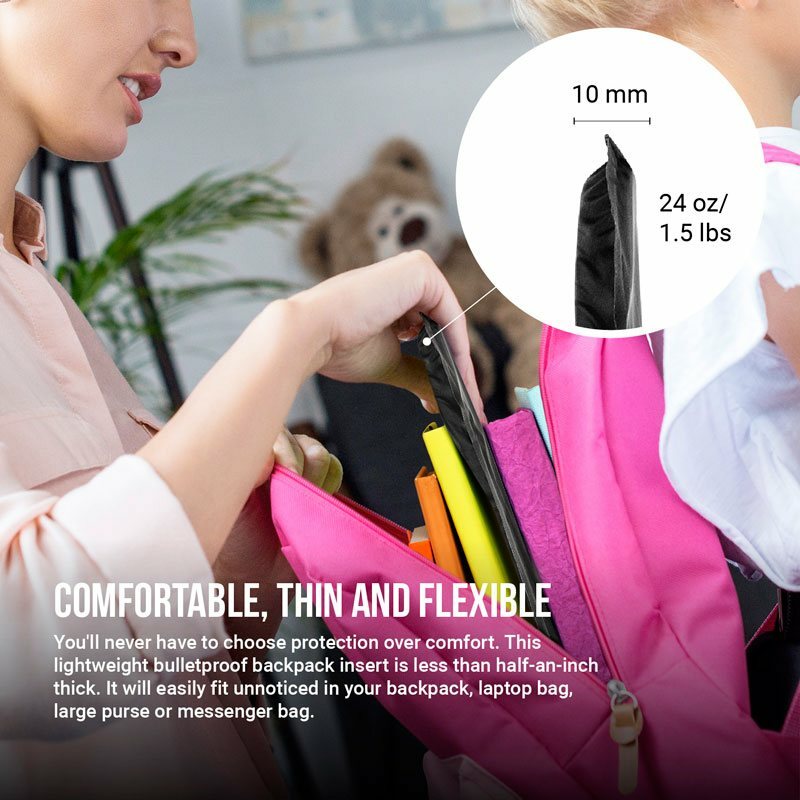 These ultra-light, anti-ballistic inserts weigh just 24 and 28 ounces depending on size—perfect for students and travelers of any age. 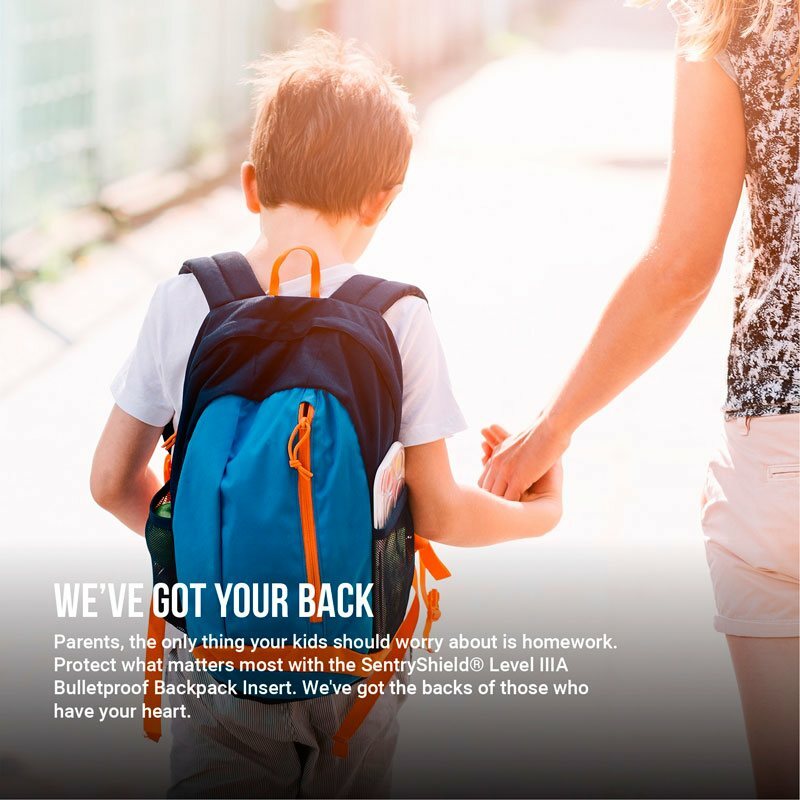 Parents, cherish the extra peace of mind that comes with a Level IIIA Bulletproof Insert from SentryShield®. Perfect for backpacks, laptop bags, large purses and travel bags. The only thing your kids should worry about is homework. You want added security without sacrificing comfort. You need more protection, whether you are traveling abroad or embarking on your daily routine. 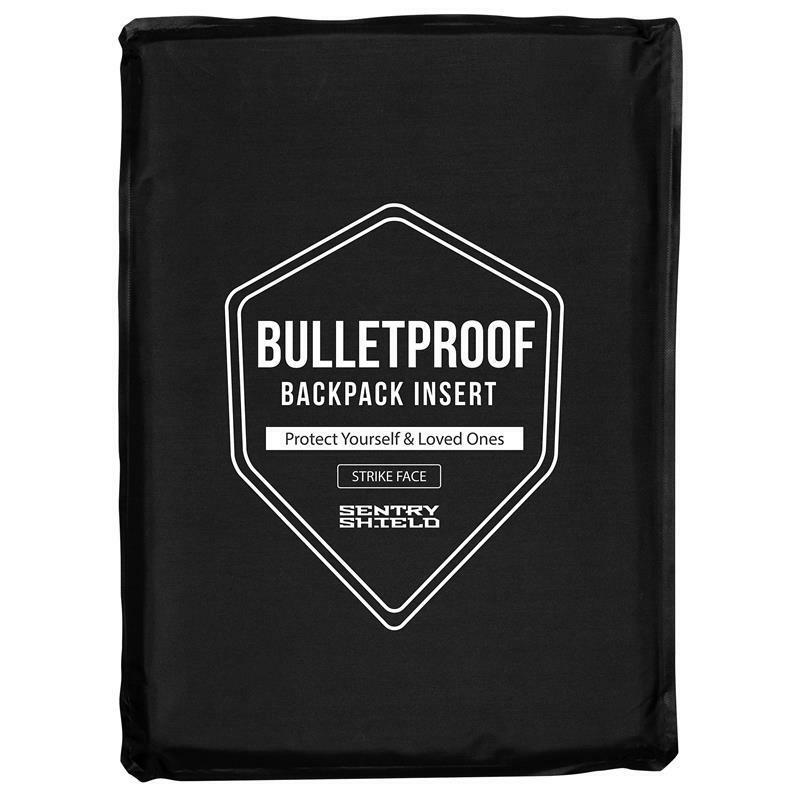 You deserve the extra peace of mind that comes with a SentryShield® NIJ-Certified Level IIIA bulletproof lightweight insert for backpacks and laptops. I went an entire schoolyear without something like this because I didn’t think my children would be able to carry all their school supplies in a backpack with this in it. But after Noblesville, I knew I needed something. Using something like body plate armor is a nogo because it’s way too heavy. With these inserts though, my daughters say they actually don’t notice their backpacks being heavier when we use it, so that’s good! Set it and (hopefully) forget it. Thanks for making these and the timely delivery. I assumed these would need to be super heavy to be effective. But they are surprisingly lightweight. My kids say they don’t even notice the difference in weight in their backpacks when they’re inserted. They fit nicely into the laptop compartment of their backpackks. I know it might not stop everything but this gives us more reassurance than we had before. I hope my daughter never has to use this, but in today’s world, a bulletproof something is worth having just in case. I can’t see her wearing a kevlar vest every day but something like a bulletproof backpack insert is perfect for her. We palced the order on the website and it was a very simple process. I got it in about 3 days. The inserts are very well-made. They’re lightweight and flexible and they fit in my daughter’s backpack and they don’t weigh her down. I have a backpack that I really like because it has a weird kinda design that I haven’t been able to find anywhere else so I didn’t want to replace it, even though everyone’s talking about bulletproof backpacks nowdays. I can’t afford a bulletproof tactical backpack and a kevlar vest is uncomfortable. My friend told me about inserts and then I saw that SentryShield makes them. It came to me in about 2 days (business) and it’s made nice. it fits the weird inner slot of my backpack perfectly. I’m hoping I never have to use it, but I’m glad I got it. I did have some questions about the product and I called customer service. They were nice! I was told that grabbing a bulletproof backpack or 3a body armor is probably a good thing to take with me while backpacking but probably wouldn’t make it through customs or airport security. According to the site, these will, so that’s a definite plus. It came in about 3 days and fits my backpack perfectly and doesn’t weigh me down. There’s literally no security at my university. These inserts are better than dropping cash on full body armor (which would look ridiculous) and cheaper than getting a bullet proof backpack, plus I like the backpack I got now anyway so I didnt’ want to get a new one. Customer service was nice. I had some questions and they were able to answer. I got one of both sizes and they fit into my backpack and laptop bag just right. I was a bit worried that they would be super heavy but they are actually pretty light weight and flexible. So far using it everyday hasn’t been an issue. as it is used every day. I absolutely found the best product for our use and plan on purchasing another, soon. Thank you for the piece of mind. These are concise, soft and non bulky. Definitely what we needed for our grandkids backpack. Ordering was easy. Got it in 2 days. Great quality, light enough to fit in my daughter’s book bag. Customer service was nice. Had to wait a bit on the line, but that’s probably because the world is the way it is nowadays and plenty of people are buying products like this one. Thanks for making this! Call me overprotective but I’d rather have it and not need it than need it and not have it. I went with this company because i heard the name Sentry Shield before. I ordered it on Thursday night and got it on Monday just in time for school orientation. So far, my kid hasn’t complained about any added weight. So there’s less chance that he’ll take it out. Fits in his bookbag perfectly. I was looking for bullet proof vest for sale and found these. Bought two. One for me and one for my son. This fits perfectly in the laptop compartments in our backpack and I don’t really notice any extra weight. Like some of the other reviewers, I hope I never have to use these but I’m glad we have them.